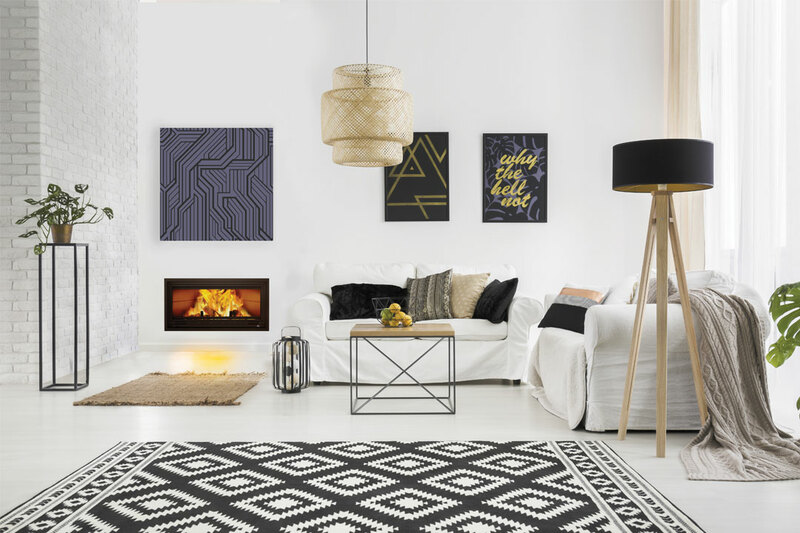 Real Flame’s range of star-rated gas fireplaces features highly efficient designs that can heat large interiors with ease, as well as dazzling decorative models that are ideal for any design-savvy homeowner. All of Real Flame’s products are researched and manufactured in Australia from the highest-quality materials, which ensures a meticulous and consistent finish. 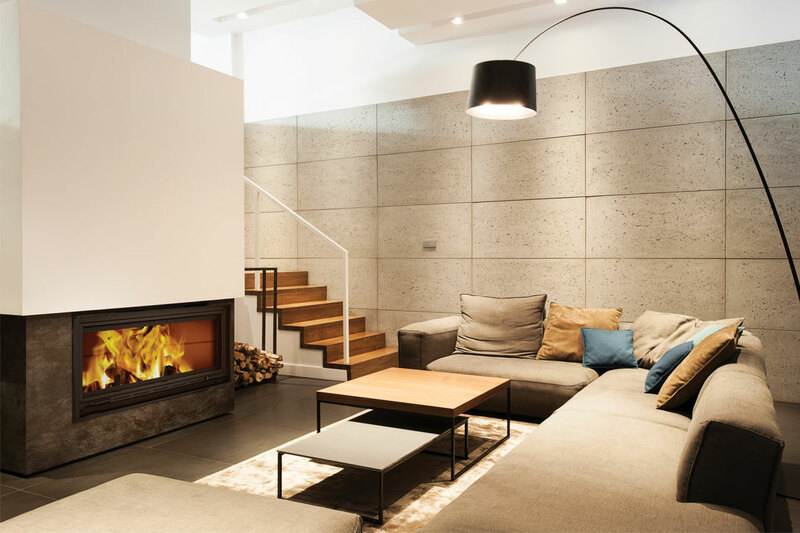 Fitted with the latest flame-failure and oxygen-depletion systems, any model from the excellent range of fireplaces will ensure your home is safely heated. With more than three decades of industry experience, Real Flame is involved in thousands of projects each year. 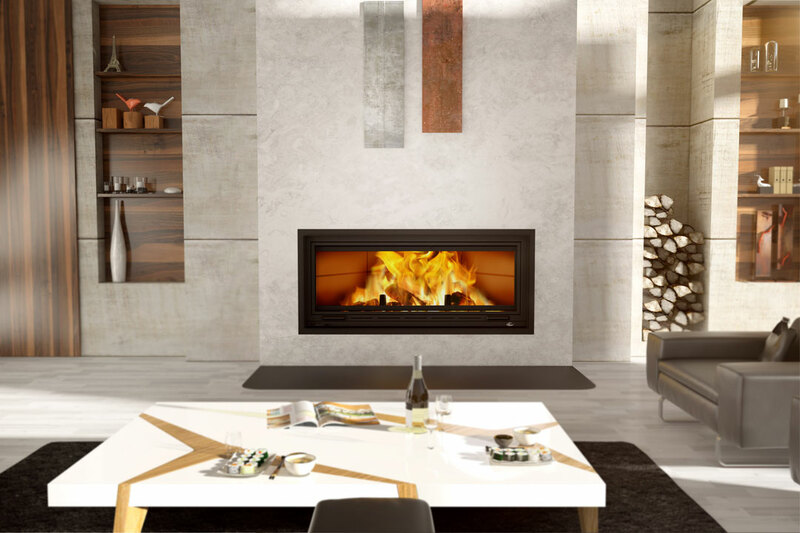 With amazing fireplaces installed in countless homes and businesses throughout Australia, the company also supplies its range to clients in New Zealand. Real Flame’s gas fireplaces create a wonderful ambience, are completely reliable and provide great value for money. Above all, the company’s innovative range is continuously at the front of cutting-edge design. In 2004, Real Flame revolutionised the industry with its unique Power Flue system. The groundbreaking design is the solution to many architectural challenges, including installing open-fronted models in high-rise apartments. Flued in horizontal or vertical configurations, the Power Flue system can be extended up to 13.5m, with a maximum of four bends. Longer flue runs can also be achieved with prior approval from Real Flame’s technical department. 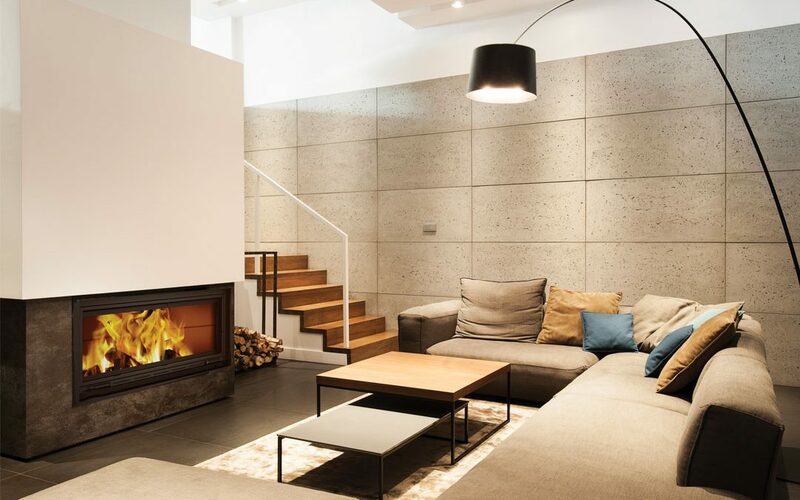 The Caldor by Real Flame is a stunning wood-fuelled fireplace that’s ideal for spacious living areas. 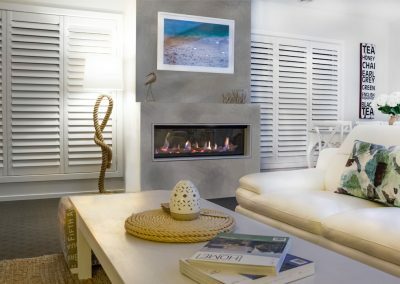 Featuring an enormous combustion chamber that takes sizeable logs of up to 760mm in length, the exceptional model can also be ducted to heat up to two extra rooms. Showcasing a 1036mm x 315mm glass viewing panel from which you can admire the relaxing flames, the Caldor has a standard zero-clearance casing and combustion air intakes on both sides, which enables it to be built into masonry or timber frames for complete freedom of design. The Caldor is also fitted with a glide-to-open guillotine safety screen to ensure the safety of your household. Since its release in 2014, Real Flame’s range of outdoor fires has received an abundance of praise from both homeowners and landscape designers. Available in five media types, as well as three shapes and sizes, Real Flame’s outdoor fire pits are the perfect way to bring a touch of class to any backyard. The range has adjustable heat settings to ensure the dazzling flames can be enjoyed throughout the year. For any space and any occasion, Real Flame has the fireplace that will perfectly suit your every need.